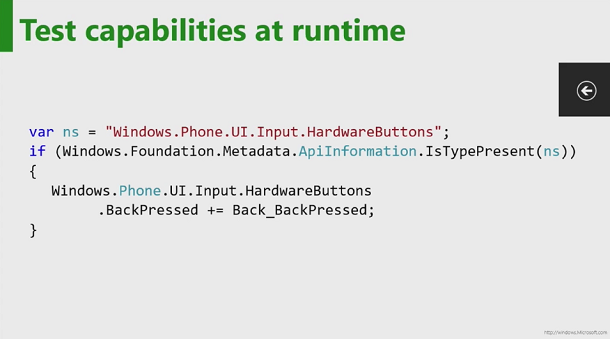 Windows 10 Technical Preview SDK was released two days ago. This is probably the biggest change in the history of Windows, in terms of impact on user experiences and businesses. However, from a developer’s point of view, it is not easy to say. On one hand, it is huge because one binary runs everywhere, on the other, the technology is not entirely new. 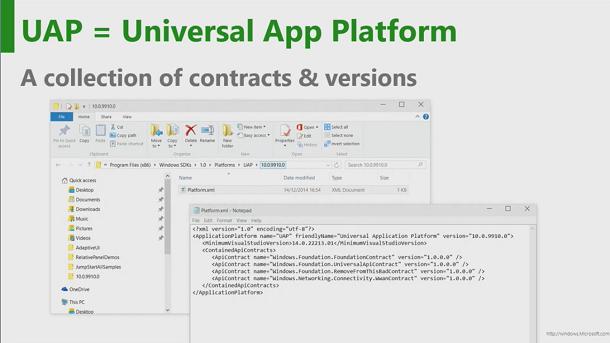 Coding for Universal Application Platform(UAP) is not much different than coding for Windows or Windows Phone. So the transition should be very smooth if you’ve ever done anything on Windows or Window Phone, coded for Silverlight or WPF. Well, that’s when you have a good understanding of the new development tools. Along with the release of Windows 10 Technical Preview SDK, 14 videos titled Developer’s Guide to Windows 10 Preview was posted on Microsoft’s Channel 9 site. It’s Jerry Nixon and Andy Wigley talk about the new SDK and what’s new in UAP. If you have any interest in developing for Windows 10, I strongly recommend you to watch those videos to get a big picture of what’s going to come in the summer. BUILD conference starts April 29th, the official SDK will likely come out then, but it is important to get some feelings now. There are a total of 14 videos, I don’t think anyone have the time or patience to watch them all. So I did it for you. No, I just watch some of them, but enough to give an overview what it is about, before you spend time on it. 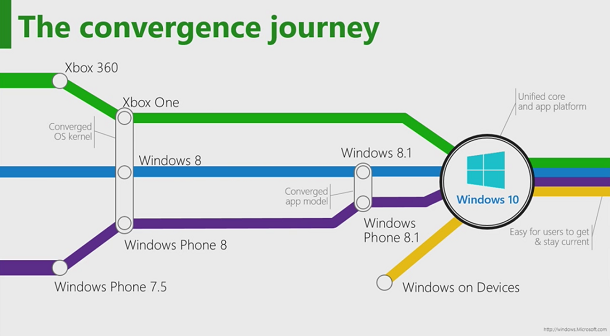 They talked about the story of convergence in Windows 10(please see Fig.1). There are a few checkpoints: At the time of Windows 7, Windows Phone 7.5, and Xbox 360, those devices are running on totally different operating systems. The first step of convergence happens during Windows 8, Windows Phone 8 and Xbox One, when NT kernel was adopted by all devices, but leave the UI and user experience separated. Windows 8.1 and Windows Phone 8.1 moved things a little closer: Developer can create one project and target both Windows and Windows Phone, but you still build two binaries, and summit them to two different market places, user has to buy them separately. With Windows 10, it comes to full convergence. 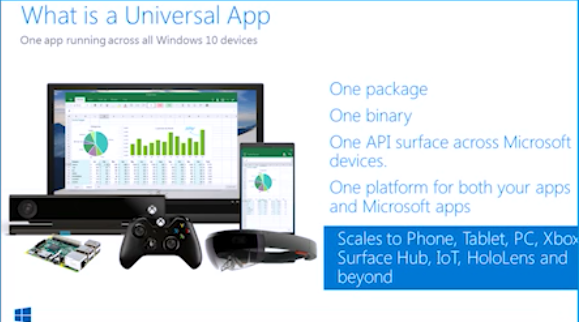 UAP – Universal App Platform is the single most important concept brought in with Windows 10. 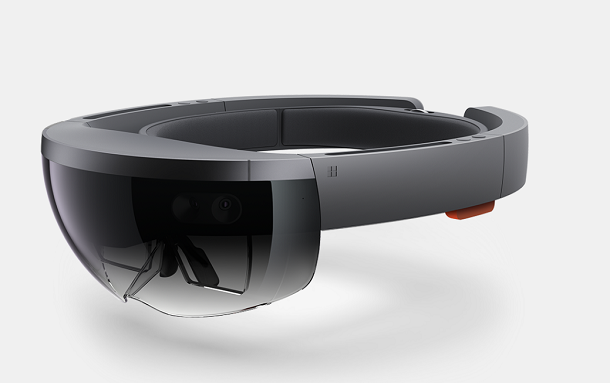 Under Windows 10, you no longer target specific type of devices (PC, phone, Xbox, HoloLens, etc. ), you develop for UAP. It a big change, but it is also great news. You create one code, build one binary, publish it to one app store. I don’t know how you feel, to me, it’s a dream to both developers and users. UAP is great, but there are many things cannot be unified: A PC doesn’t make calls, a phone doesn’t have game controllers. 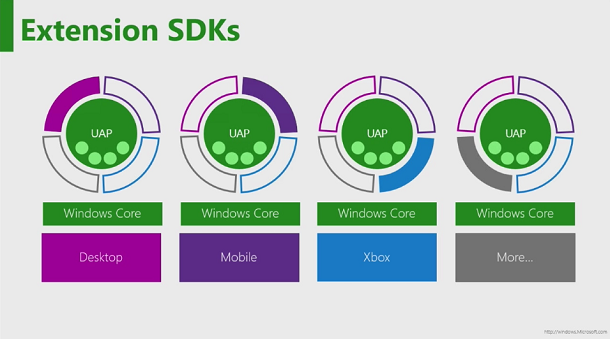 The solution is Extension SDK. 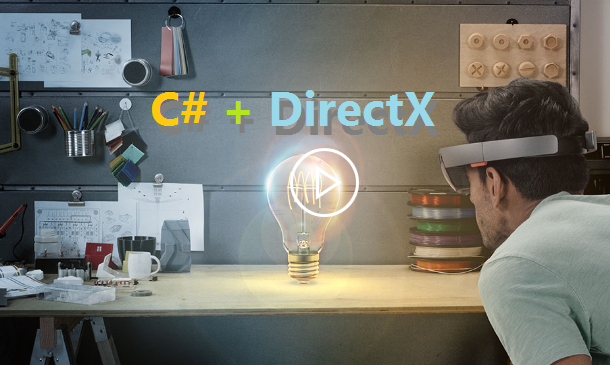 You can reference those extension module from Visual Studio. 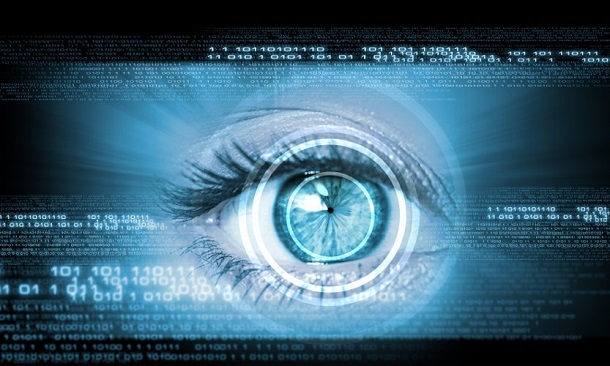 Also the SDK provide a way to check device capabilities at run time. Fig. 4 shows an example of that. Another thing is you don’t need #if anymore. Well, the purpose of #if is to build more than one binaries on one code base, since you need only one binary, there is no need for #if anymore. It is still supported though. We now check device capabilities at run time. 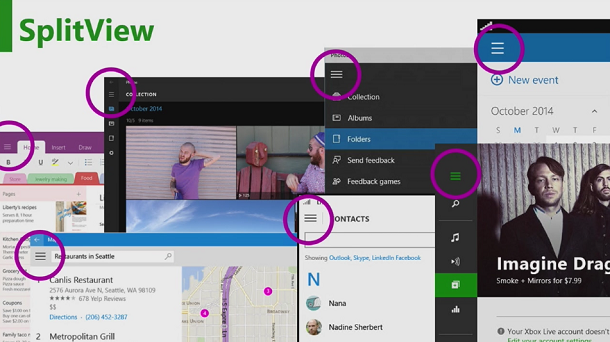 This is first of two important new controls introduced in Windows 10. What is SplitView? 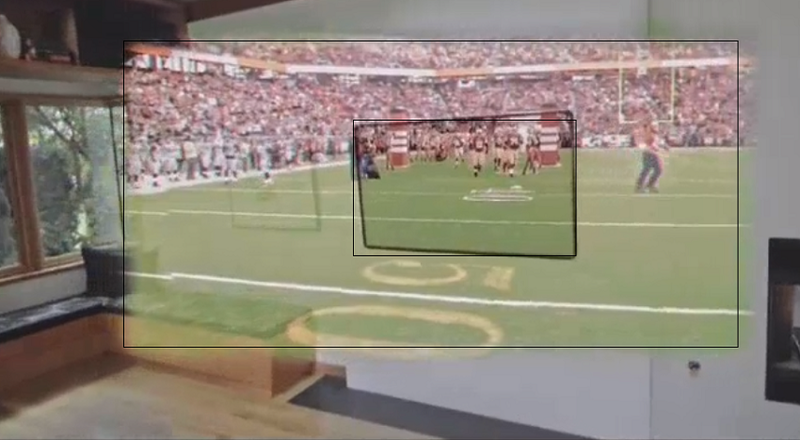 This is SplitView (see Fig. 5). 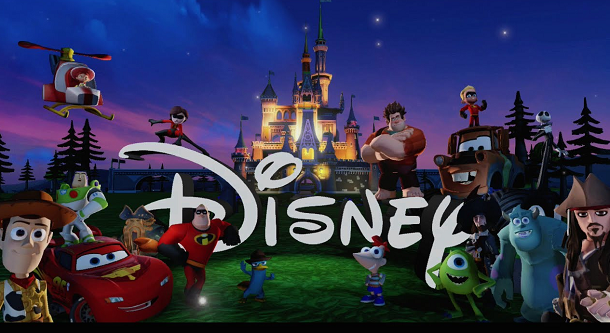 It is a new style of menu that is more adaptable to the screen size changes, and work well for both touch and mouse. 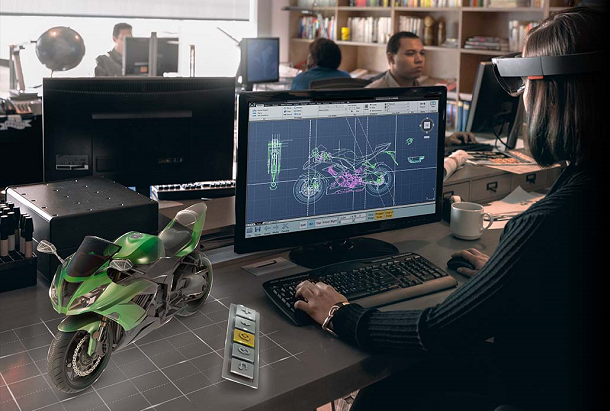 It is a control that can be constructed in XAML like other controls. Interesting thing to mention is the menu button can be positioned at the bottom (for phones and tablets), or at top (for PCs). This is another important new control in Windows 10. It’s more important than you think. RelatvePanel is a panel, you use it for layout. It solves the problem that programmer has to anticipate screen size and orientation, and reorganize controls accordingly. 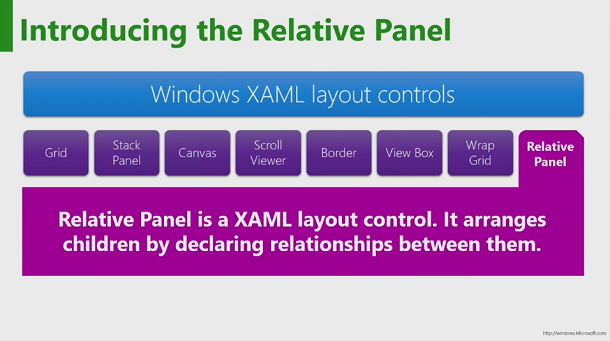 Instead, you put controls inside a RelativePanel, define relationship between them. You are done. It won’t solve all layout problems, but most of them. See Fig. 6. Now you have it. 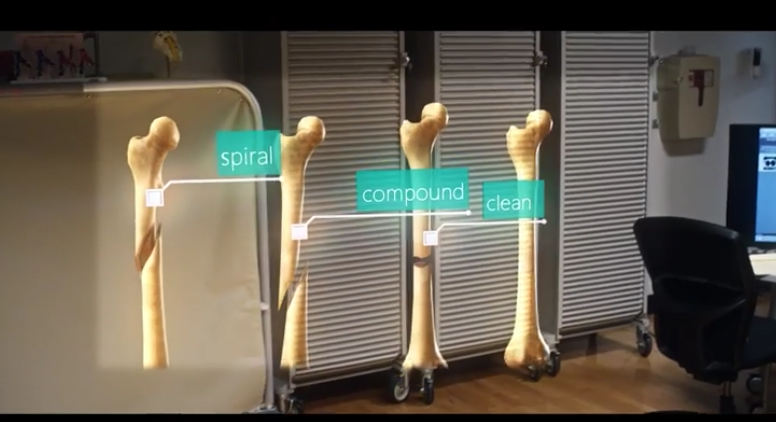 You probably want to watch some details on these videos: #2 Hello World, #4 Extenstion SDK, #5 SplitView, #8 RelativePanel. As to the other ones, it depends on your time. Remember this is tech preview, things may change a little at end of April, but I don’t see much change then. 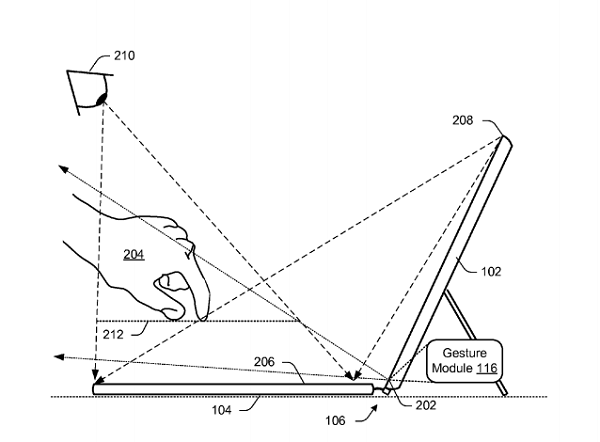 I would expect the SDK will include Windows Holographic and HoloLens though. 29:28 – 37:00 Live Demo of Adaptive UI, SplitView and RelativePanel. I want also post an interesting screenshot here. The picture is blurry but the content is good.